Long Island bred, and proud of it! There’s no better way to be. Just ask Matt Kavanagh, current pro lacrosse player in the PLL. 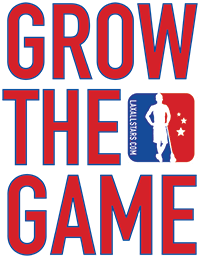 The Premier Lacrosse League founded by Paul Rabil and his brother has been ramping up a HUGE social media presence over the past several month. It’s an impress feat considering everything going on in lacrosse. The PLL recently released its first video feature, previewing the passion and talents of former Notre Dame standout Matt Kavanagh. 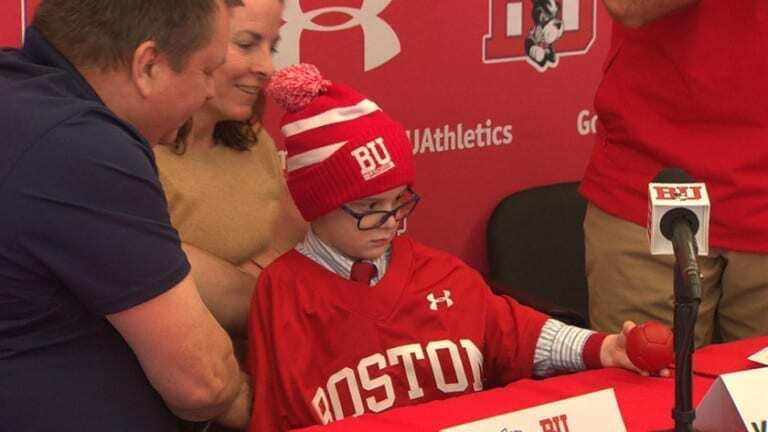 The details: The Boston University men’s lacrosse team has a brand new player in 5-year-old Patrick Mahoney, who signed with the team on Monday morning. Patrick has been fighting a brain tumor for the past year and a half. The bottom line: This is the kind of stuff that matters way more than the numbers on the scoreboard. Every college sports team ought to align with Team IMPACT if it hasn’t already! 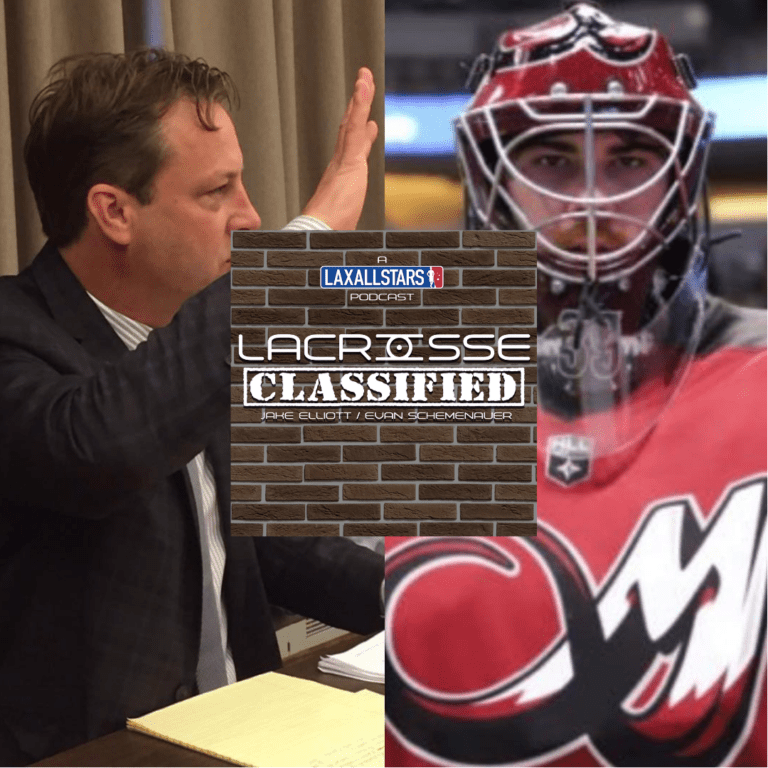 This week’s Lacrosse Classified podcast features two special guests: Mammoth Goalie Steve Fryer and PLPA General Counsel Jason Jaros. You don’t want to miss the discussion the guys have about the state of the league! We’ve made it super simple to donate to the Give & Go Foundation! as part of our partnership with them! 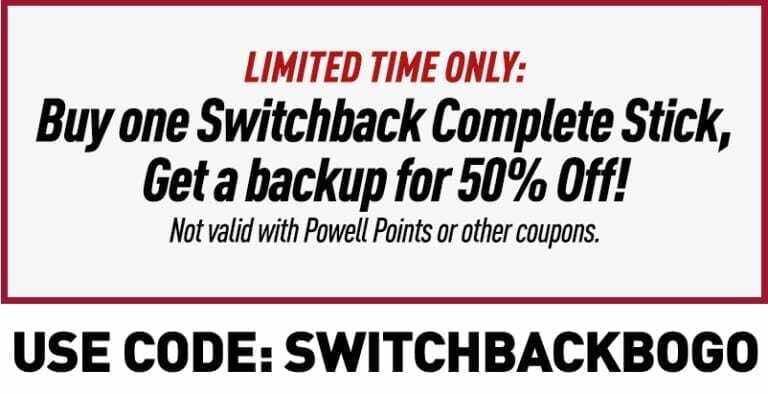 The details: Purchase a Switchback Complete Stick from Powell Lacrosse, and receive a 2nd for 50% off! All you have to do is use coupon code “SWITCHBACKBOGO” at checkout and you’re all set. The bottom line: This is a fantastic deal that isn’t always available. Get your hands on the most elite lacrosse gear for 50% off!